Hwange have maintained their perfect start to the season after beating Ngezi Platinum Stars 2-1 in a match played at the Colliery on Sunday. 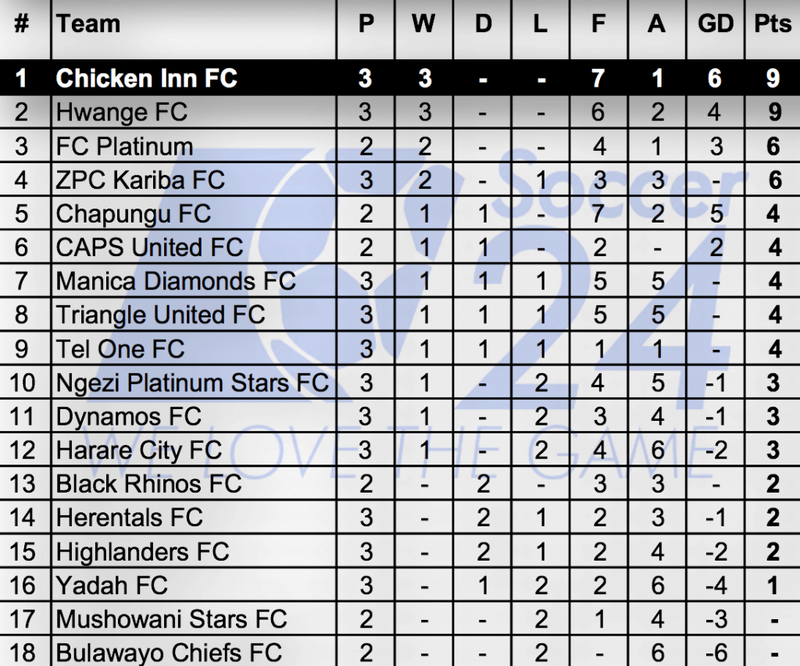 Chipangano are now on 9 points from three games and only separated from log leaders Chicken Inn by goal difference. The home team started well and could have grabbed the lead as early as in the 6th minute, but Shepard Gahadzikwa failed to convert his effort after Tatenda Munditi denied him in a 1-v-1 situation. Alton Ndlovu followed up a few moments later but, again, the keeper made a brilliant stop to keep the scoreline goalless. Ngezi only came close to goal in the 21st minute when Micheal Charamba hit the woodwork. But it was Hwange who broke the deadlock seven minutes later thanks to Donald Teguru’s miscued clearance which went into his net. Keith Murera, however, made sure the game goes to the break in stalemate as he equalised on the stroke of half-time. The second period was rather quiet, and the biggest highlight only came in the 80th minute when Ernest Gwitima restored the hosts’ advantage. The match ended with no further goals scored. At Giboo, Triangle United and Manica Diamonds played to a 2-2 draw. Tinashe Mukono and Ishmael Lawrence were on target for the Gem Boys while United came from behind late in the game, thanks to a brace by Ralph Kawondera. 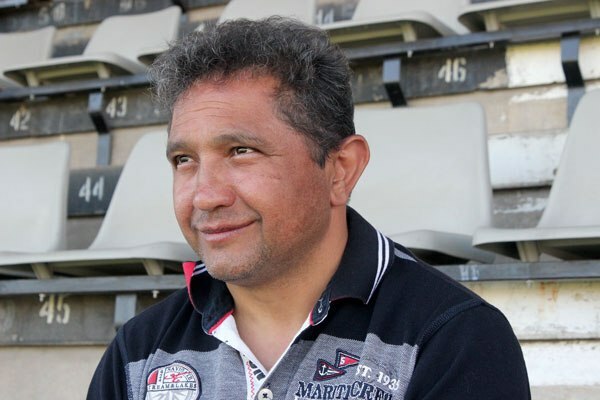 The match between Herentals and Yadah played in Harare also ended 2-2. The Students got their goals from Kelvin Bingala and Tafadzwa Chitukutuku while Johannes Sibanda netted a brace for the Stars.